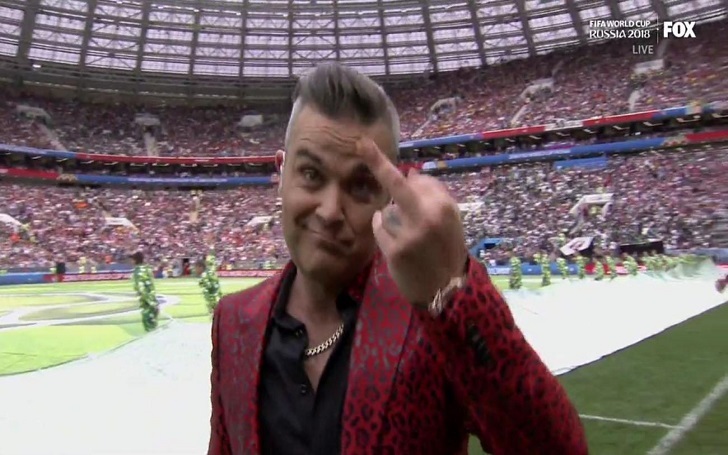 Robbie Williams performed at the lavish opening ceremony of 2018 FIFA World Cup Russia at Moscow’s Luzhniki Stadium and gave a single-digit salute on camera. This indeed stirred up some heated international controversy as fans started questioning who the gesture was directed towards. He has gained worldwide criticism because according to assumptions, the gesture was towards the Russian President Vladimir Putin who was also present at the event. I was under a lot of pressure because there was one minute left, and I didn’t know how I was going to do a half a minute countdown, so I just did a one-minute countdown. I can’t trust me. I don’t know what I’m going to do at any time. 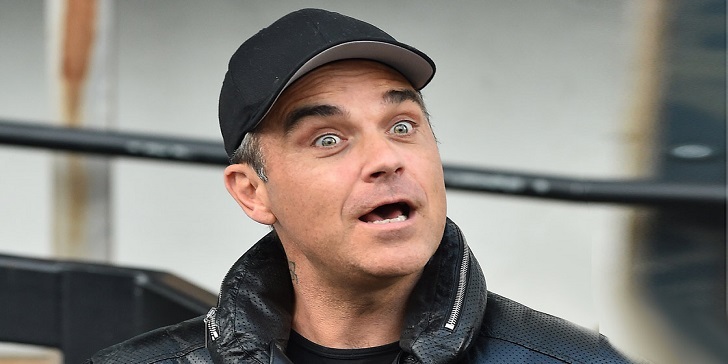 Williams who also shared that it was his dream to be asked to perform at the ceremony entertained over 80,000 fans at the stadium and millions of people all over the world on TV with opera singer Aida Garifullina. Apart from the controversy, his performance alongside Aida Garifullina at the opening ceremony of football’s biggest stage was terrific and fans can’t wait to see him perform again at the event.